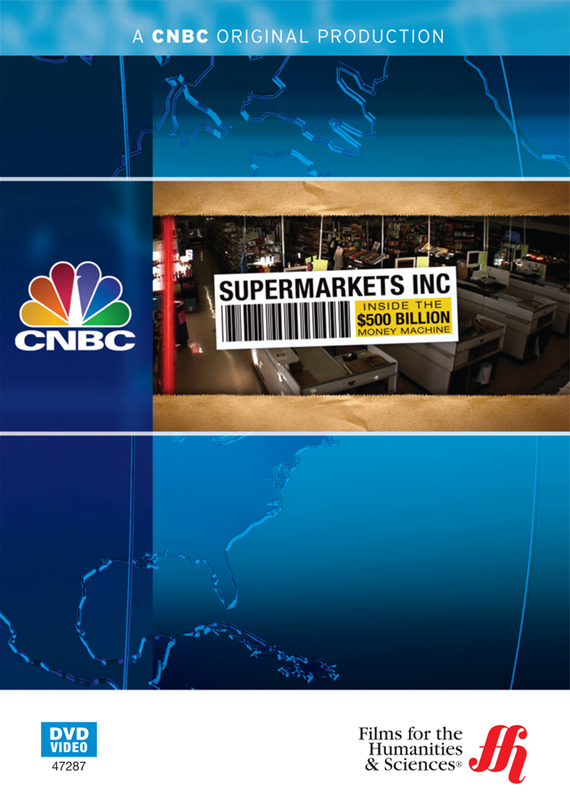 In this documentary viewers explore how American supermarkets compete for the 550 billion in grocery revenue each year and how companies and individuals are challenging the control of the megastores. Food is big business with American supermarkets typically stocking over 45,000 products and earning a combined 550 BILLION dollars yearly. The demand for food in the US leads to serious competition between retail chains. This documentary focuses on how supermarkets conduct business. It also examines marketing techniques used by the larger chains such as packaging, branding, mapping customer traffic, and product placement. Through a case study of one major chain, Giant Eagle, this documentary explores the competition in detail. In addition the challenges to the megastore chains are explored. By looking at the marketing strategies of smaller chains like Whole Foods and Trader Joe's viewers explore the way the megastores like Giant Eagle and Walmart are being challenged for the 550 billion dollars Americans spend on food each year. Marketing becomes the focus of the documentary as it explores, in detail, several different strategies and includes a segment on how shoppers can outsmart the marketing system. The documentary closes by looking at a case study of a small, local grocer and how she is challenging the big chains and surviving and thriving. She credits the quality of her products and the personal service for helping her build and keep a faithful customer base.